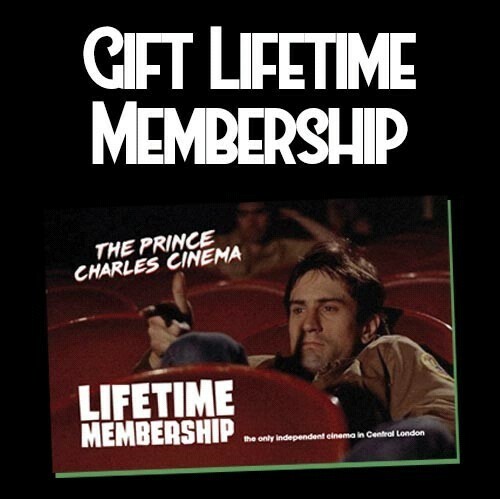 The perfect present for the film fan in your life - and you could renew an existing membership too. Cinema Membership gives instant discounts on screenings and money off in the bar too, as well as discounts in other great venues in the city. To give the gift of membership, simply purchase a voucher by specifying the quantity and then clicking Add To Order below. You will be sent a link download and print the voucher at home.